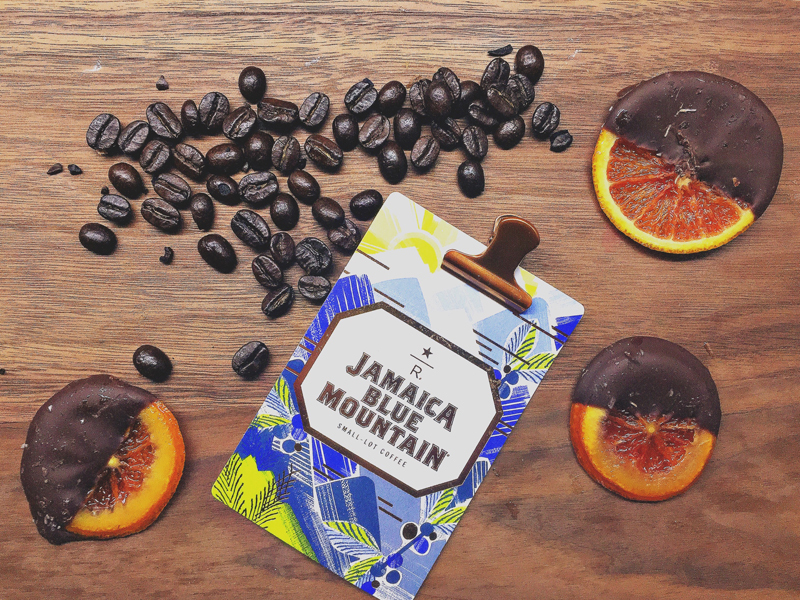 For over 40 years, Starbucks has been offering Jamaica Blue Mountain, and we celebrate it’s return to reserve stores next month. The Starbucks Reserve Roastery and Tasting room in Seattle generally has coffees a good few months before reserve stores have them, and because I am very spoiled, I am able to try them before they are released to stores. Typically, Jamaica Blue Mountain is not a coffee I get excited about. First, it is pretty expensive, at $35/a half pound, but second, it has never dazzled me the way it has others. Coffees from Hawaii and Jamaica are special. If you think about it, most people haven’t been to Kenya or Colombia, but many have been to the Hawaiian islands and/or Jamaica, so they forge a connection with these coffees. Last year, I was lucky enough to spend a day on a coffee farm in Maui, and every time I drink coffee from Hawaii, I remember being back there, the warm salty breeze, the smells, the memories we created. One of my partners went to Jamaica earlier this year, and when I told him we would soon be tasting Jamaica Blue Mountain, I watched his eyes light up. That is why I love coffee. We are constantly creating memories and sharing our experiences with others. 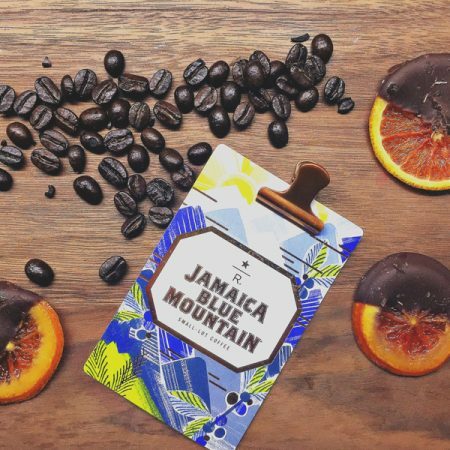 Starbucks has offered Jamaica Blue Mountain for over 40 years. This rarity has popped up through the Reserve line several times (I believe this is the 5th offering) and is a favorite among customers and partners. Jamaica Blue mountain is a medium bodied coffee with a medium acidity, with complex layers of cocoa and citrus. The name “blue mountain” comes from a blue hued mist that blankets the mountainside where this coffee is grown. 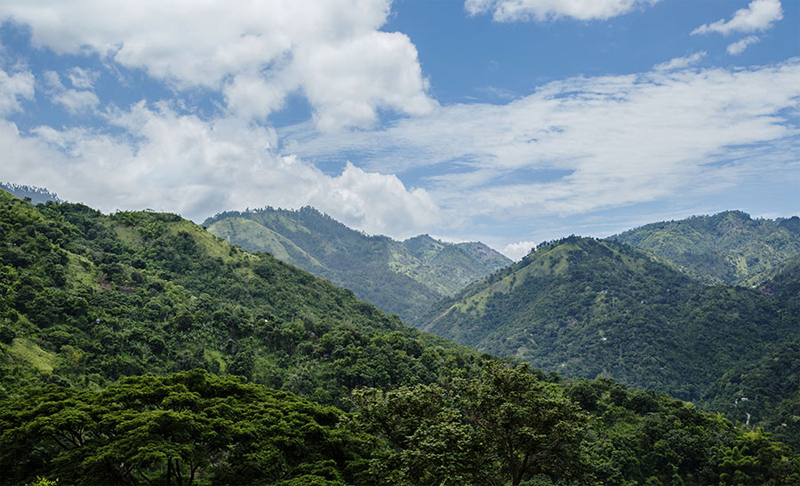 This is the longest mountain range in Jamaica, and home to thousands of different types of flora and fauna. So, what makes this coffee so rare? Coffee from Blue Mountain is one of the most sought after coffees in the world. Not only because of the flavor and the quality of the coffee, but also that sentimental attachment I mentioned earlier. You also have to take in the size of the estates into consideration. Jamaica in itself isn’t very large, but where this coffee is grown is even smaller. So you have limitations on space, and the product is in high demand. Did I also mention that 80% of Jamaica Blue Mountain is exported to Japan? I feel very thankful that Starbucks has yet again managed to bring this treasure to Reserve stores this year. I really wanted to use blood oranges, not only because they are striking to look at, but they have a more intense flavor and aroma that a regular orange. 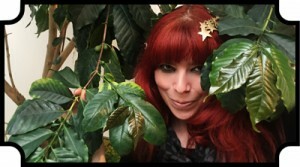 This coffee also possesses a great floral quality, so I wanted to subtly add floral notes as well. I hand crushed sea salt with dried lavender, cornflower and calendula and dusted it over the dipped oranges. Scrub the oranges to remove dirt and wax coating. Slice the oranges into ⅛-inch thick slices. Combine sugar, corn syrup and water in a medium saucepan. Bring to a boil over high heat and simmer for about 4 minutes. Add the oranges and reduce heat to medium-low. Simmer gently for about an hour, carefully turning the oranges several times to coat, until very tender and translucent. Remove pan from heat and let the oranges sit in the syrup for10 minutes. Preheat the oven to 200 degrees. Prepare cookie sheets with parchment paper. Carefully remove the fruit from the syrup and on to the parchment paper. Bake in the oven for 1 hour. Remove oranges from oven and transfer to a wire rack and let dry for 24 hours. Once you are ready to dip your oranges.. Prepare a cookie sheet with parchment paper. Set aside. Using a double boiler, melt the chocolate. Dip the oranges into the chocolate, allowing any excess to drip off. Place slices on parchment paper and sprinkle with sea salt (and edible flowers if desired).